We are delighted to partner with Health and Fitness Travel to offer you a competition to win a luxury Tranquility & Sleep Enhancement Retreat. 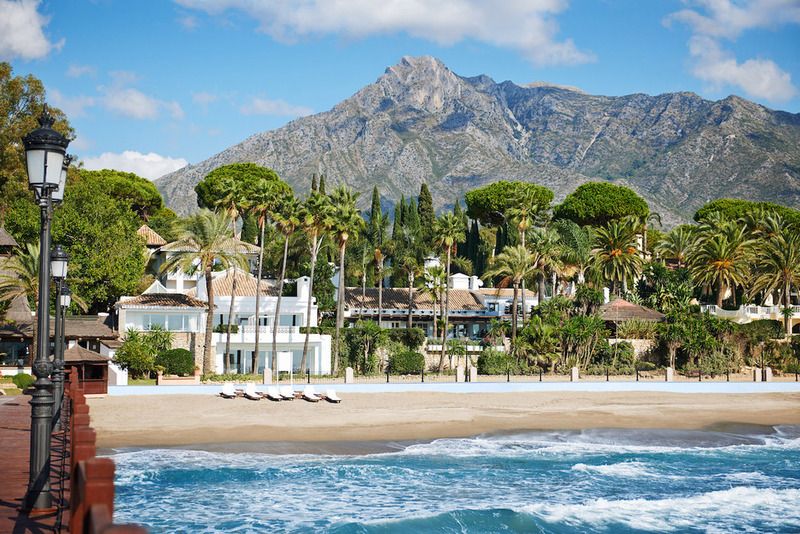 Health and Fitness Travel, the wellness holiday specialists, has partnered with The Mindful Living Show & The Sleep Show to offer two lucky winners the chance to jet off to the Mediterranean for 5 nights and indulge in some well-deserved rest and relaxation at the luxurious Marbella Club on a tailor-made Tranquillity & Sleep Enhancement programme. 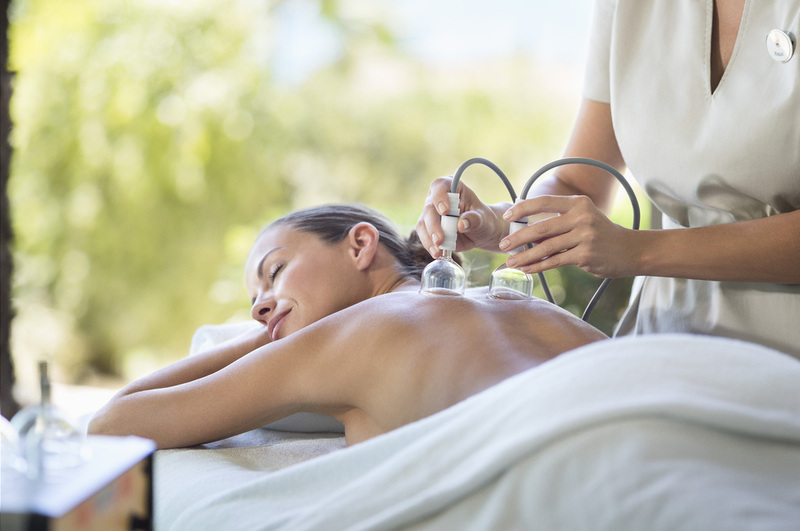 Enjoy an extensive range of treatments including acupuncture, guided meditation, sleep inducing rituals and breathing techniques. 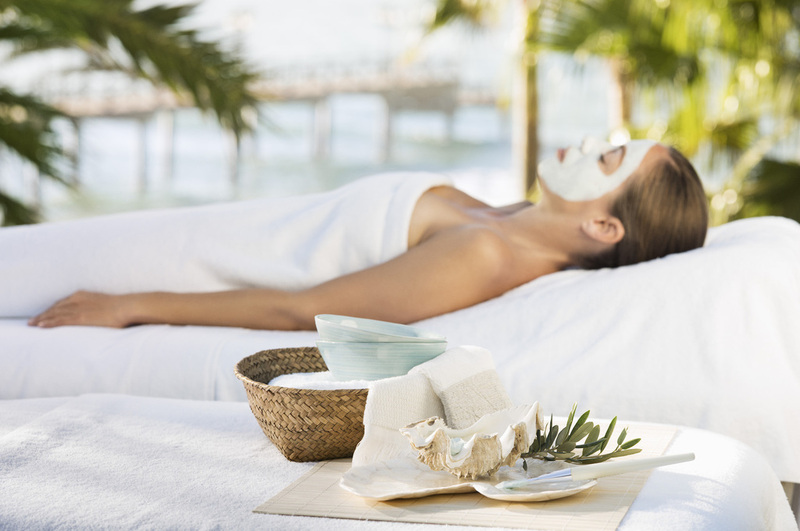 You will also receive two lifestyle consultations and a sleep enhancement consultation. 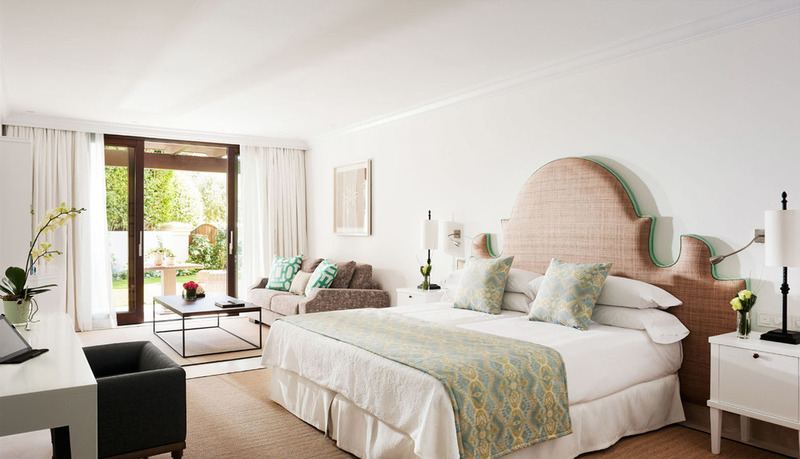 A privately-owned royal residence turned luxury beachside boutique, this little corner of paradise in the Mediterranean is an idyllic destination to restore inner peace and balance, ultimately aiming for a better night sleep. 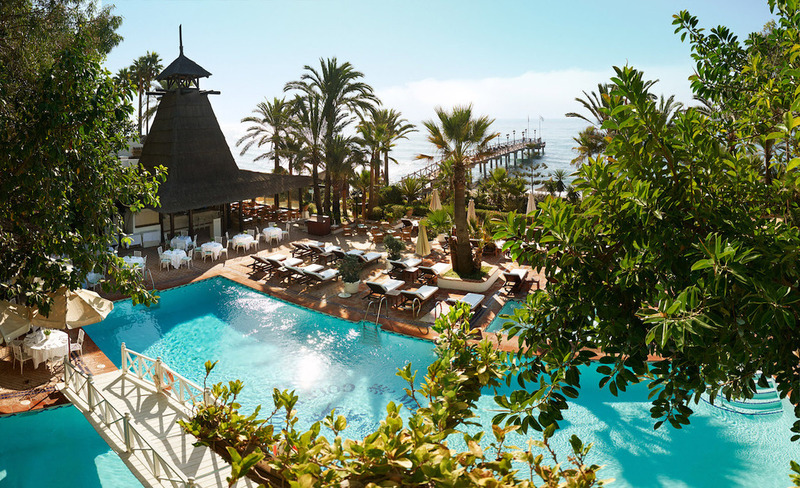 The prize includes 5 nights bed & breakfast accommodation (in a double deluxe room) for 2 people at the Marbella Club, Spain, on Health and Fitness Travel's Tranquility & Sleep Enhancement Programme. For full terms & conditions see here. 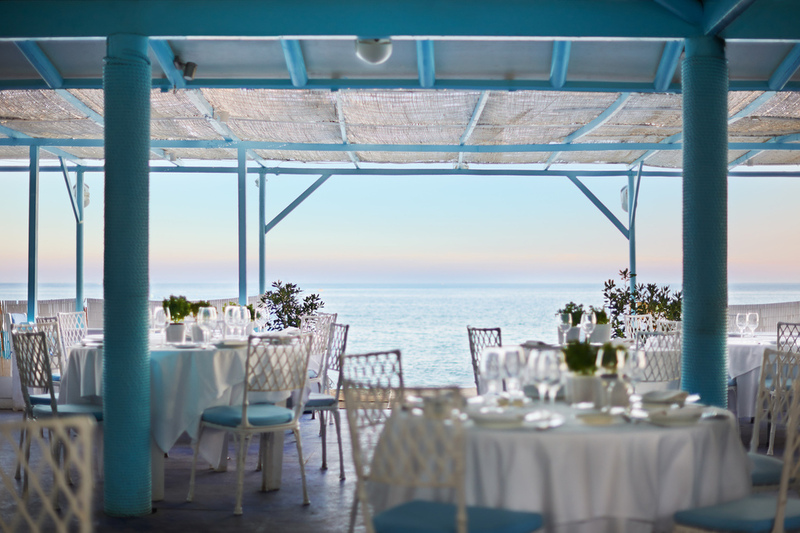 For more information about the trip or to book a luxury wellness holiday, call Health and Fitness Travel on 0203 397 8891 or visit www.healthandfitnesstravel.com. Simply complete your details on the form and you will automatically be signed up to the prize draw.